Juror Carrie Bess said that 90 percent of the jurors felt that way. A juror in the O.J. Simpson case is giving us a look at what was going through jurors’ minds when they delivered their not-guilty verdict. 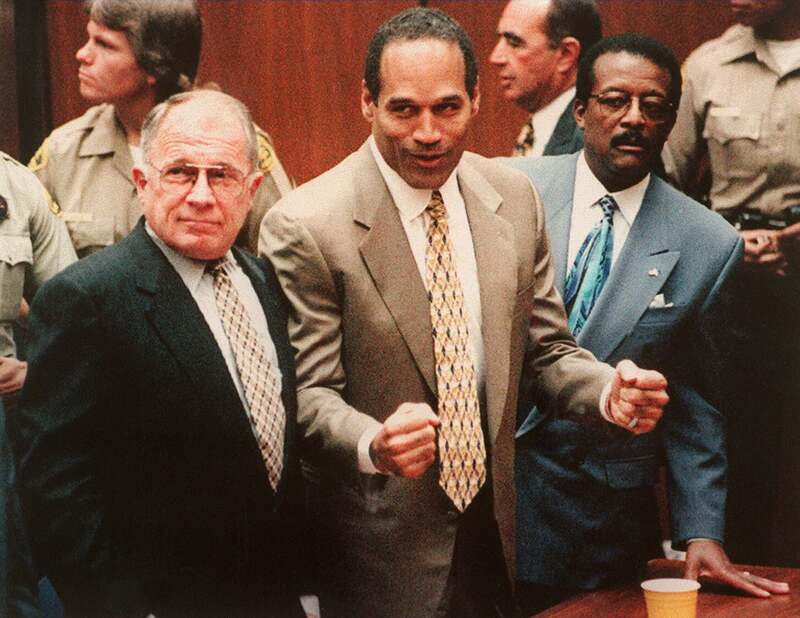 The juror, Carrie Bess, sat down with ESPN’s upcoming O.J. : Made in America miniseries, where she admitted that the 1995 verdict was “payback” for the police officers being acquitted in the Rodney King case. “Do you think there are members of the jury that voted to acquit O.J. because of Rodney King?” Bess was asked. What Else Was Happening in the World When O.J. Simpson was Found Not Guilty? Bess, who is now in her 70s, answered yes, adding that 90 percent of the jurors—including herself—felt that it was payback. When asked whether she thought it was right, she simple held up her hands.